Venturing into the digital space for the first time, Habib is finally making content about a middle-class family after his debut film as the director always wanted to explore the genre a bit more. 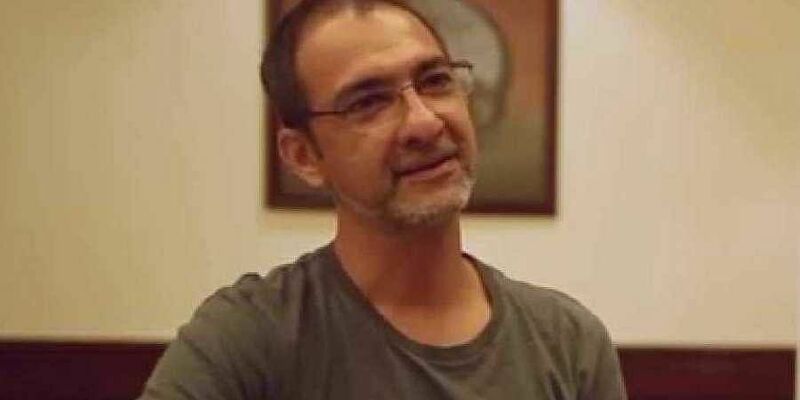 NEW DELHI: Habib Faisal, who presented the story of a middle-class family with his debut film 'Do Dooni Chaar', will be exploring the genre yet again for ALTBalaji's upcoming series 'Home'. The director depicted the struggle of a common middle-class family to buy a car in the times of inflation with his debut film 'Do Dooni Chaar'. With the upcoming series 'Home', Habib Faisal dwells upon the story of a family struggling to fight for their home stuck into the corrupt hands of the builders. Habib is the first director to present a story on the digital platform of a middle-class family inspired from real incidents. ''When I was contacted by the ALTBalaji team I was told one line of the story and that one line was enough for me to say yes. Secondly when I was told that this is to be done as web series I had my apprehensions. I myself am a fan of some very well known web series and I thought if I was to direct one, will I do a good job? But then that challenge itself was very exciting and so I dived into it. With ALTBalaji, from day one, Ekta told me that I should have the complete ownership of the show and she as ALTBalaji head has honored this from the word go till the very end. Hats off to Ekta for letting me tell this story the way I wanted to,'' Habib Faisal said. 'Home', which stars maven actors like Annu Kapoor, Supriya Pilgaonkar, Amol Parashar and Parikshit Sahani is sure to resonate with every Indian who dreams to have their own shelter and is loosely based on the true events revolving around the story about a housing society where families lost their homes due to misconduct of the builder. The trailer will be live from August 16. The 12 episode show will be streaming on the ALTBalaji app and the website from August 29.